Quality time with your kids really isn’t difficult. The time you spend with your children is precious and it will have a direct impact on what kind of person they become as an adult. 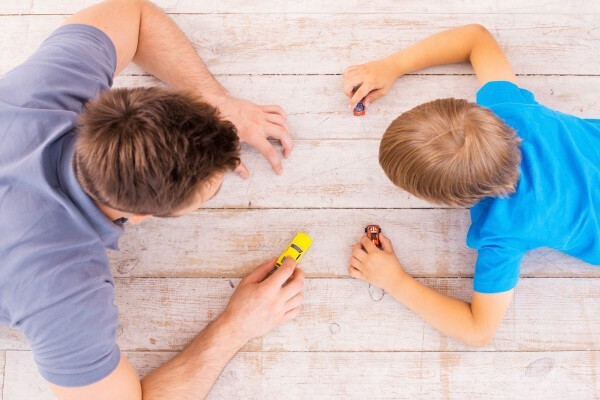 Since most parents don’t have a lot of time to relax and spend time with their kids between work, school and after school activities, you need to make the most out of the time you do have. Spending quality time with your children will help you get to know them better while teaching them the things they need to know in order to become responsible, well-adjusted adults. 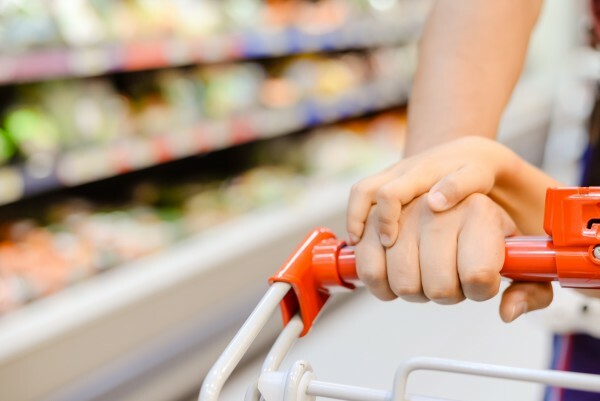 Allowing your children to take turns riding with you when you go to the grocery store or run other errands will give you a chance to talk in private, so you can keep up with all the important things going on in your child’s life. 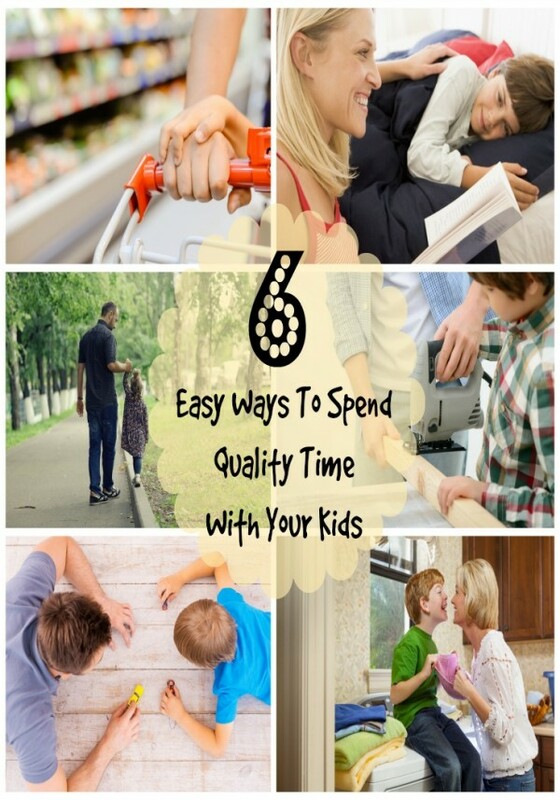 I know you may think that taking your child(ren) with you on errands will slow you down… and well, maybe it will, but if you work, especially outside the home, you don’t have as much time to spend with your kids, so use errand time as quality time. Getting out in the fresh air and going for long walks will create a calm and relaxing environment where it’s easier to discuss those topics you normally find difficult and it’s great exercise, too. Or, if you like hiking, go on a hike. You can do it as a family or maybe you can do it with just your child. If you have more than one, think about making a walking or hiking date with one child at a time. Bedtime can be very hectic but you can turn the chaos into quality time with your kids by having a bedtime routine. For example, you can read a book and then talk about it to see what your child learned from the story. 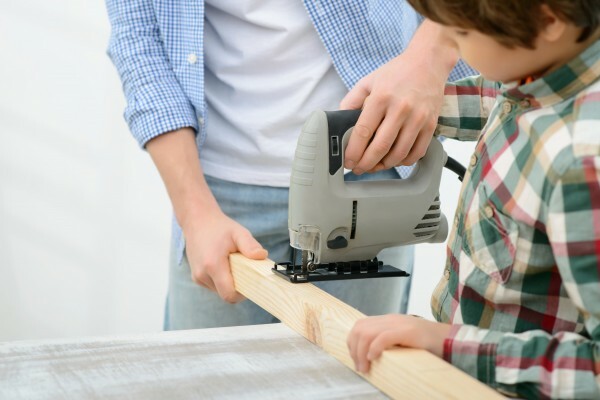 Working on things around the home together allows you to teach your children important skills they will need later in life and they love to help. What is your child’s favorite movie, song or game and why? Kids get excited when you talk about the things they enjoy and it makes them feel important that you took the time to find out what they like. Doing chores like cooking dinner or folding laundry together will give you a chance to talk and get to know your children better while teaching them the importance of sharing responsibilities. Spending quality time with your children will help you understand them better. You’ll learn how each of your children are different and what they have in common. It gives you a chance to inspire and teach your kids the skills they need to become independent adults and good parents when they have kids of their own. So even if you are short on time, use the time you do have wisely and make it quality time with your kiddos. What are some things you would add to the list?